As January comes to a close there are a few loose ends purchase-wise for me to tie up hence the natty post title......any other business! Here's a wardrobe addition I've been meaning to confess too for a while....and how I came to find it. I discovered this Instagram feed a while ago and it's brilliant! This lady manages to find tons of High Street tributes of some of the things my favourite French Instagrammers are wearing. It's how I came across this gorgeous Topshop leopard print saddle bag. Granted, some of the brands aren't always available to us in the UK but on the whole it's stores like H&M, Mango, ASOS and Topshop. Some of these brands are available on Zalando. 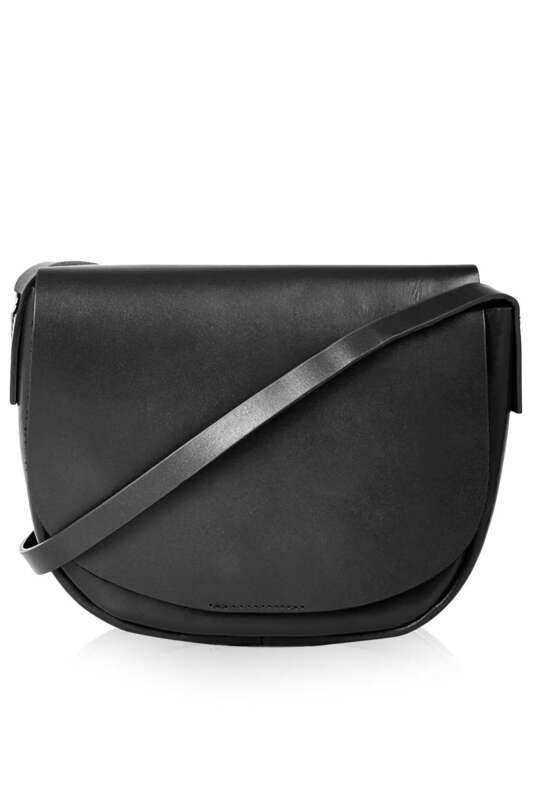 Unfortunately this bag was sold out on Zalando before I could get to it, Sadly, it was also sold out on the Topshop website. Thankfully though, with Topshop whilst items may out of stock online you are still able to check the stores to see if they still have stock. Alas, again I was scuppered because none of my locals did! That was when I put a call out to my lovely friend Sue, hoping there may be one I could secure from a store near her. As you know Sue has come up trumps for me before (see here) and as luck would have it she found one and purchased it for me! Gosh....the lengths we go to obtain these things! Up until now I have hung back from revealing it as I had hoped it would come back into stock on the website! Nobody knows better than me there is nothing worse than seeing something you want and it being sold out! As it hasn't come back into stock, the best I can do is offer a couple of alternatives here and here. 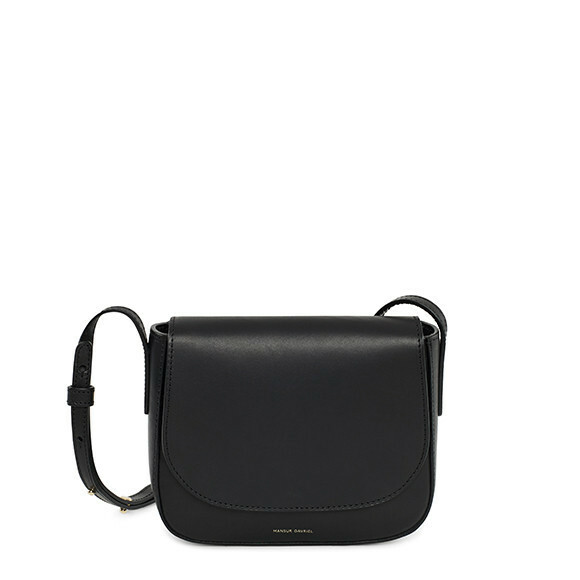 They do still stock it in black and it does bear a striking resemblance to this Mansur Gavriel cross body bag which goes for about 10 times the price! The Topshop version is a darn sight more pocket friendly! It's nicely made for the money and it's the perfect size to fit your essentials purse, phone, sunnies, keys and lippy. Perfect for the school run. Credit where it's due again, this was actually Sue's idea. It works a treat though as you can see! 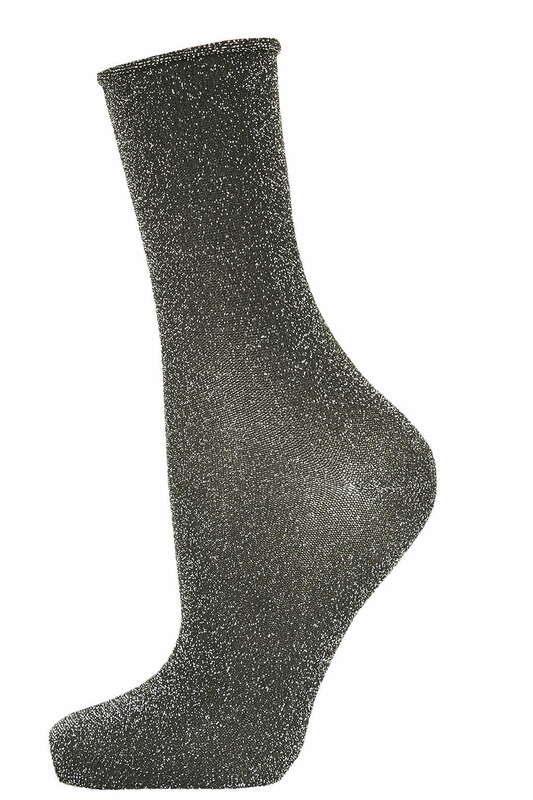 What lengths have you been known to go to to score a desired item? Do you know of anyone else with a flair for finding the unobtainable or another great source of High Street VS High End style inspiration? I'd love to hear! I've got some nights out over the next few days so next time I'll hopefully be sharing a couple of different looks from my usual uniform! Thanks for the mention Michelle and you know the lengths I go to - even having to put in some old O'level French to get me what I want. The little leopard bag is a goody - glad to have helped! Loving the new bit of leopard print Michelle & so versatile too.